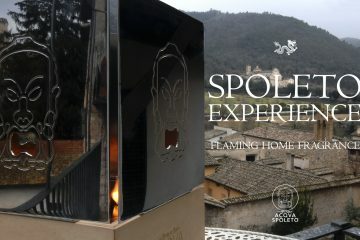 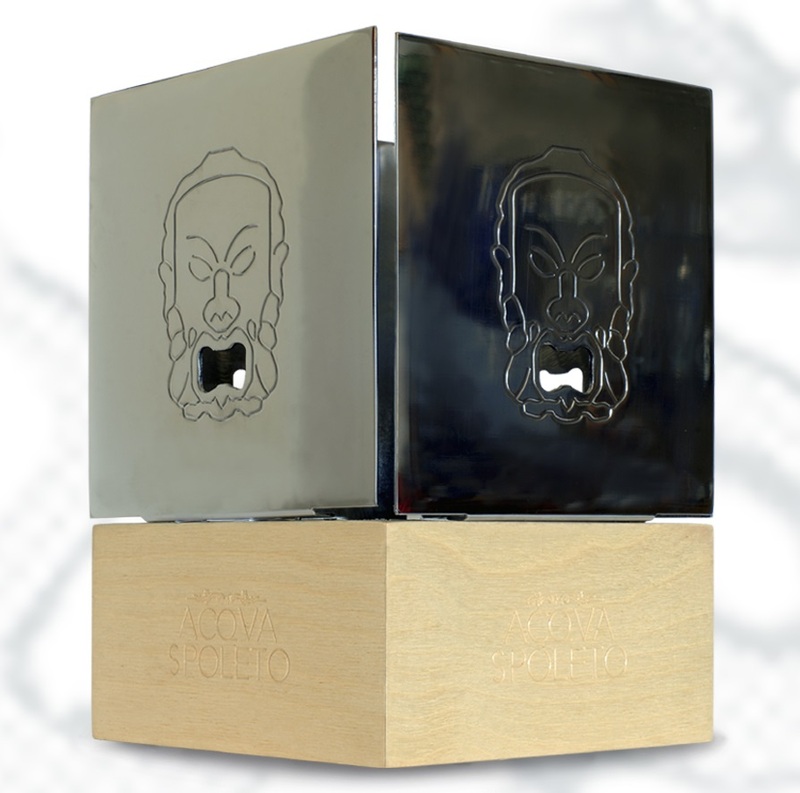 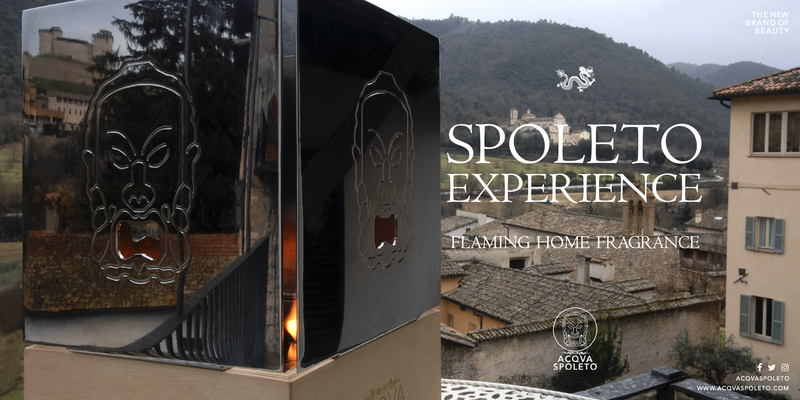 We go on traveling with ACQVA SPOLETO, enriching you with some notes that you will find in the perfume that will donate you well-being when you perceive it. 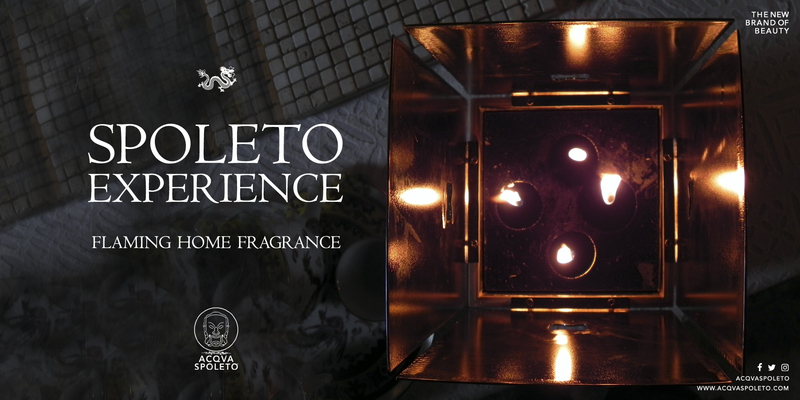 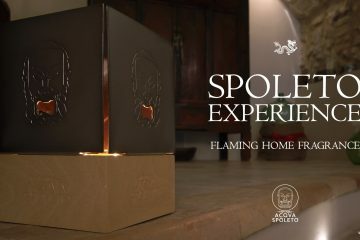 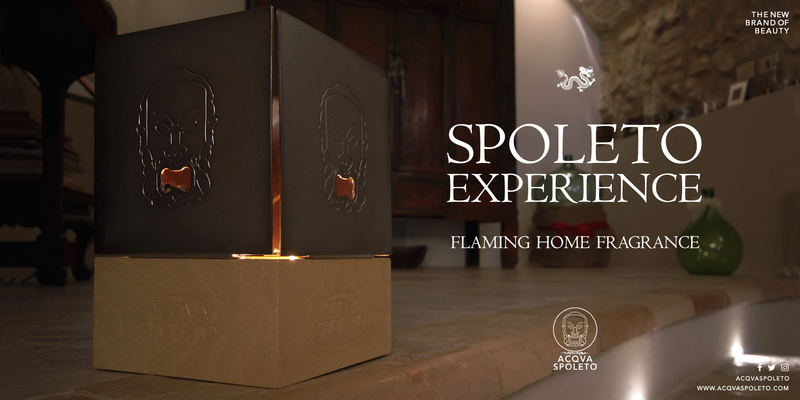 We realized the home fragrance, which spreads the notes of vanilla taken from Acqua Spoleto with sticks and it is accompanied by the lime notes, and the candle perfumes of cinnamon and orange. 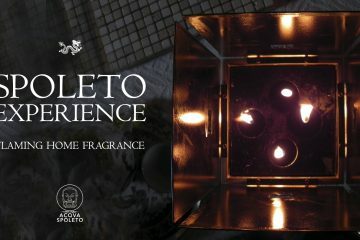 Let yourself be carried by our fragrances whose balanced and intense action extends for weeks, wrapping the environment in a soft cloud of sweetness and refreshment.